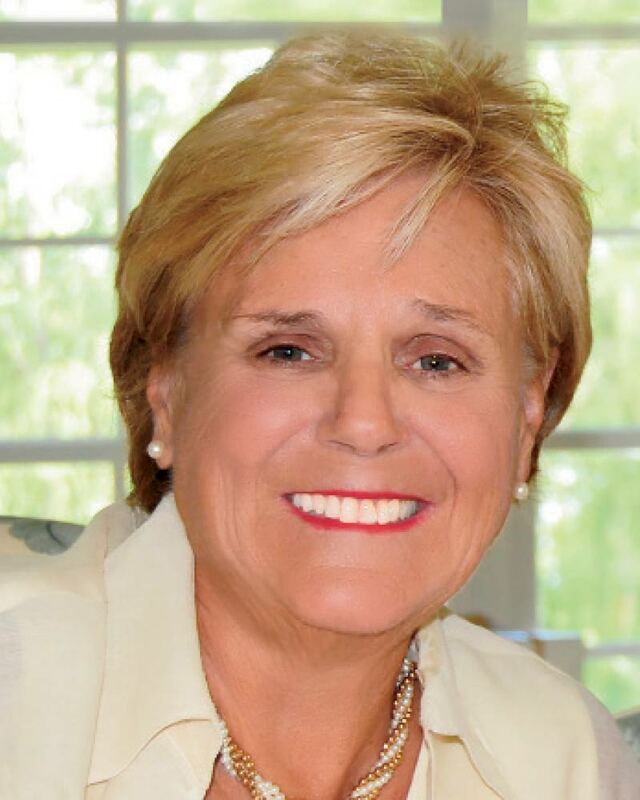 Longtime Glenview resident Claudia Baker was a wife, a mother and a cherished grandmother. She was an avid golfer and loved going to church, and yes, she could give anyone a run for their money playing bridge. In her free time, she served as a volunteer for organizations such as Meals on Wheels and the Boys and Girls Club in her second home of Naples, Florida. “She was always vibrant and full of life,” remembers Baker’s daughter Jennifer Preston. “She was just always that kind of person.” But just three days before her 76th birthday, her life ended after a valiant battle against Corticobasal Degeneration and Progressive Supranuclear Palsy. The final three months of her life were spent juggling diagnoses and medications, hospice teams, and insurance jargon. 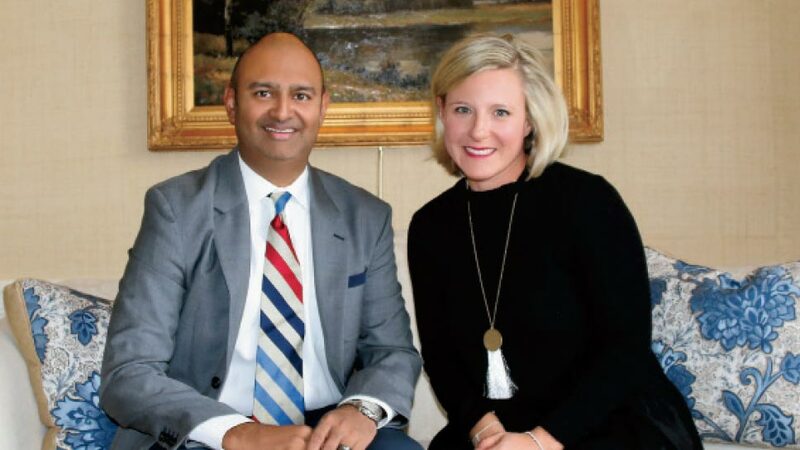 But it wasn’t until Wilmette internist Dr. Chirag Patel walked into Baker’s room at a North Shore assisted living community that Preston and her family finally began to realize that the final journey of her life could be one filled with dignity and respect. From that moment on, Dr. Patel became a crucial member of Baker’s care team, often providing as much emotional support as medical guidance. It’s this philosophy of medicine that is seldom seen these days, especially as pre-existing conditions, intense regulations, and prescription costs make it that much more difficult. In fact, Dr. Patel says that the medical field in which he signed up for is greatly different than what many of his peers are doing at this point. But for Dr. Patel, he is committed to changing the way he himself spends his days in medicine. With more than 20 years in practice, his staff now focuses much of their care within the senior communities in which his patients reside, leaving them with better control of his day-to-day practice. The practice specializes in geriatrics, neuro cognitive diseases, geri-psych/behavioral medicine, and many of the other common health issues that seniors contend with. As the family prepares to head into their first holiday season without their mom by their side, Preston says she feels blessed to have Dr. Patel now as a part of their family. And for Dr. Patel, the role he played in the life of Claudia Baker makes him and his staff want to continue serving his patients in every way. Dr. Chirag Patel is Senior Managing Partner at Hansa Medical Groupe, which services patients residing in senior communities/facilities located on the North Shore and in the Chicagoland and Northwest Indiana area. For more information, call 847-920-0902 or visit hansamedicalgroupe.com.